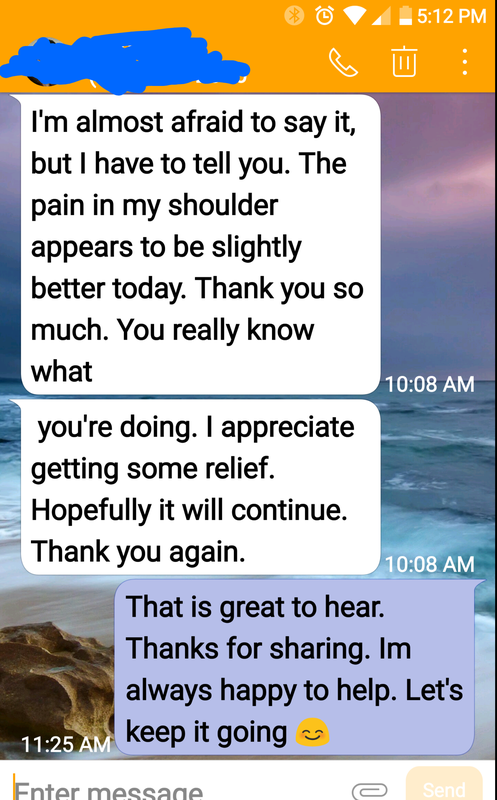 Helping others relieve pain and improve quality of life. Massage therapy is so much more than just a luxury. It restores function, ease & hope.